Where eyes in their gauzy pockets roll and throats are cut. Glittering men and women all with sugar in their pockets. Jessika grew up on the Northern Island of New Zealand and has spent much of her adult life in Central and South East Queensland. 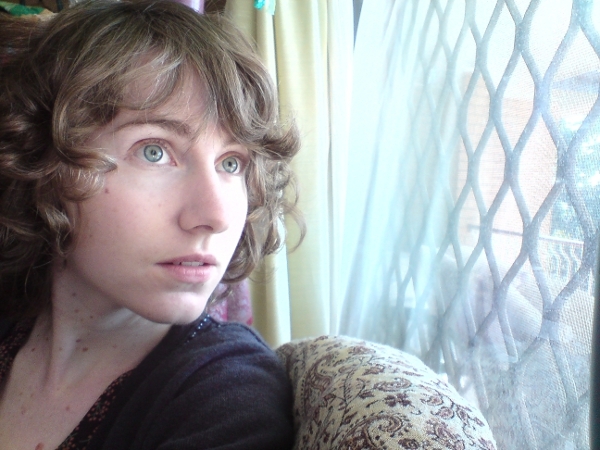 Jessika has appeared within various literary journals including The Age, The Australian Literature Review, The Westerly, Wet Ink, Tears in the Fence (UK) and Verandah22. Her first collection, The Anatomy of Blue was released in 2008 by SunLine Press.